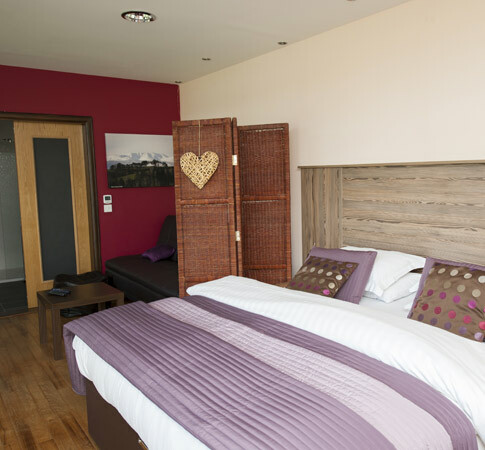 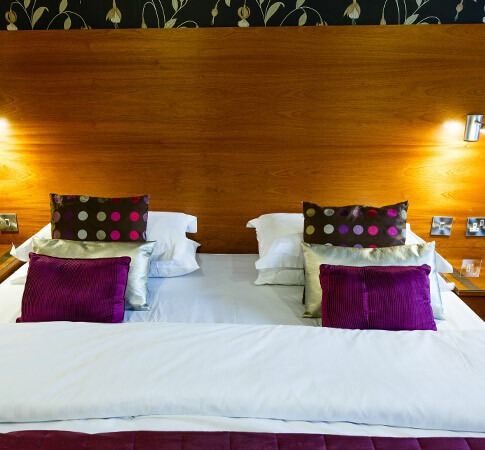 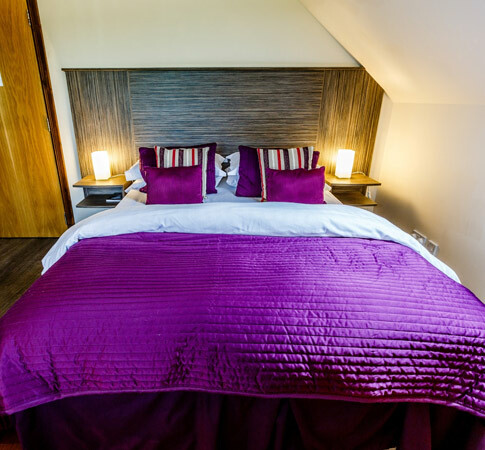 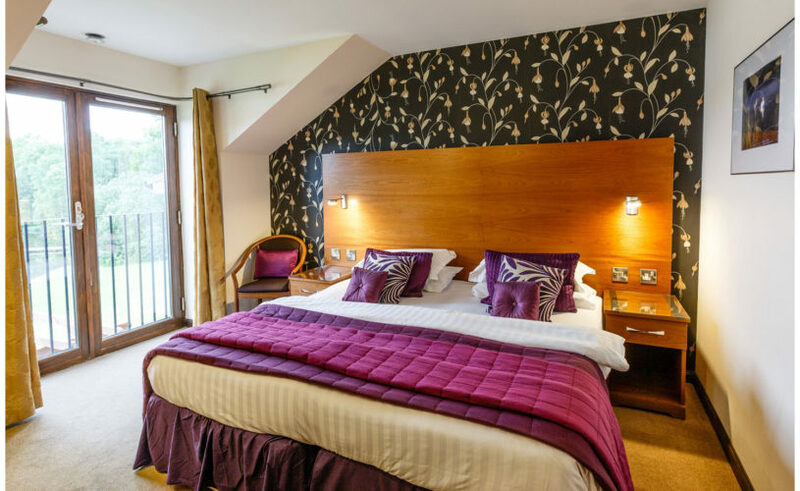 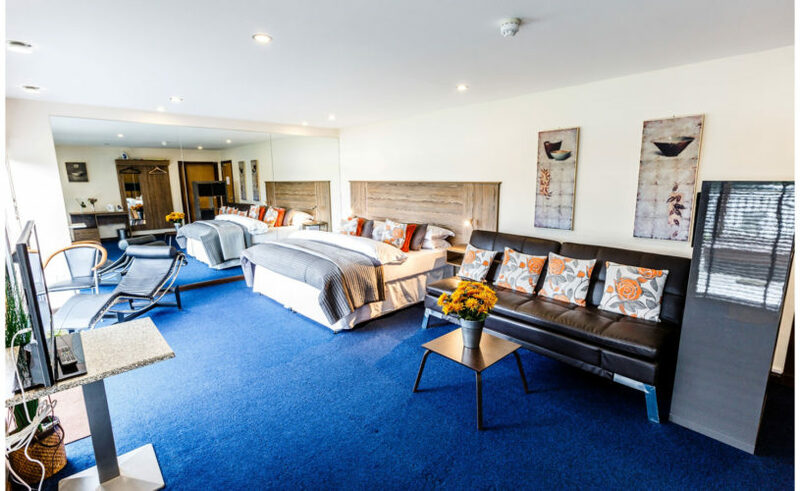 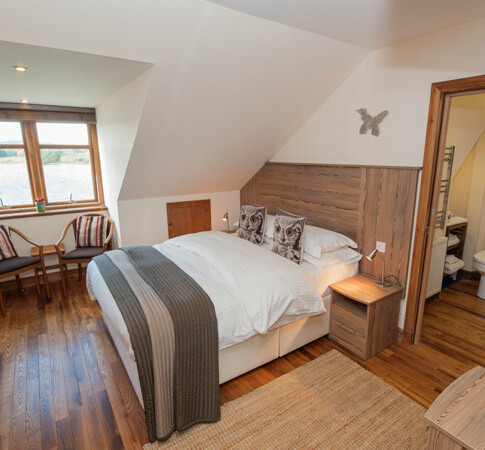 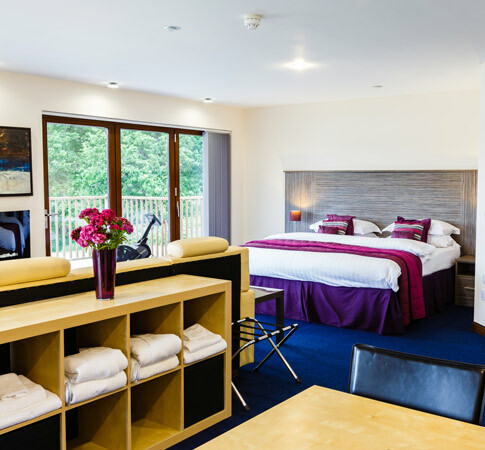 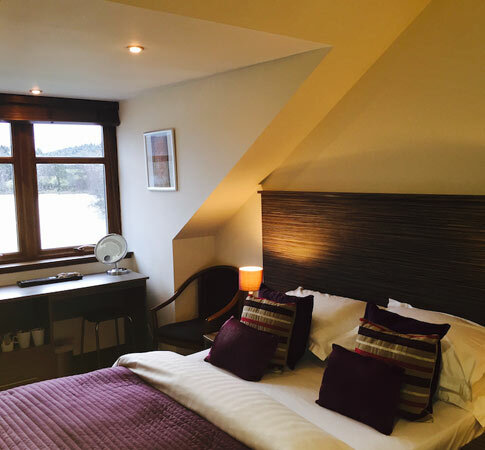 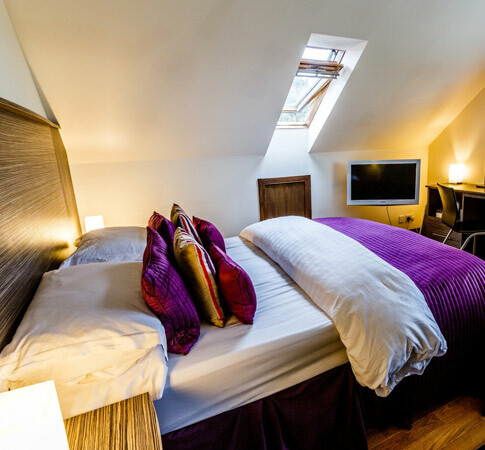 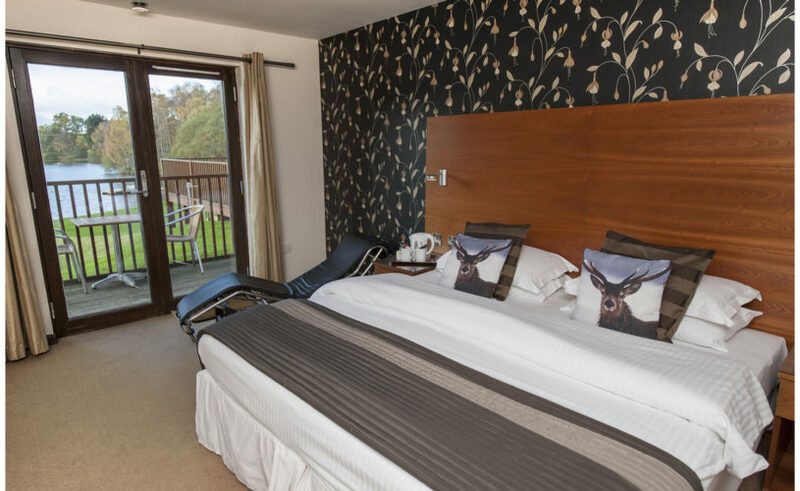 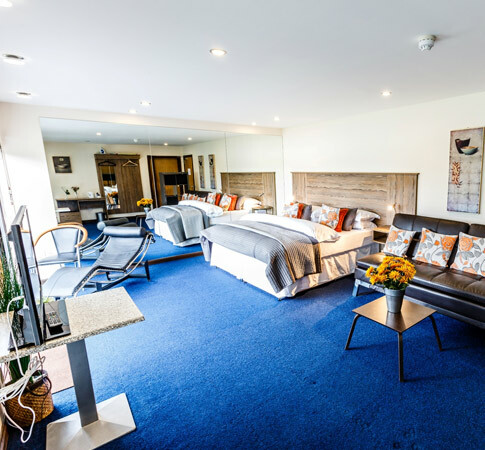 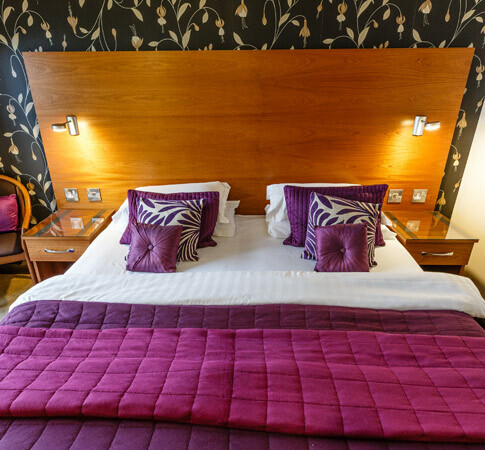 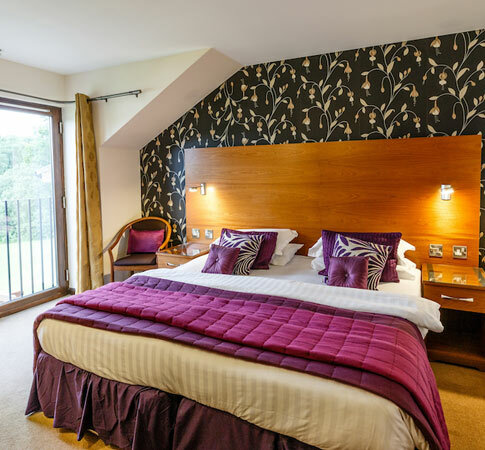 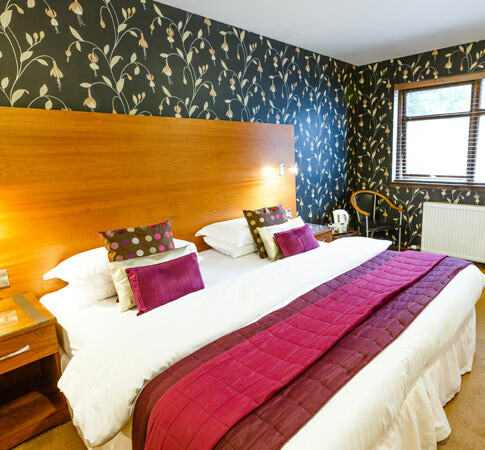 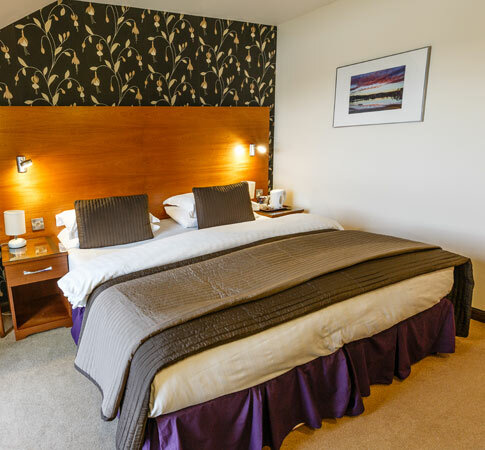 A large and sumptuously appointed ground-floor bedroom with its own lounge, en-suite Zen style bathroom with under-floor heating, and steam spa, private loch-side terrace with hot-tub, and splendid views of the Cairngorms National Park. 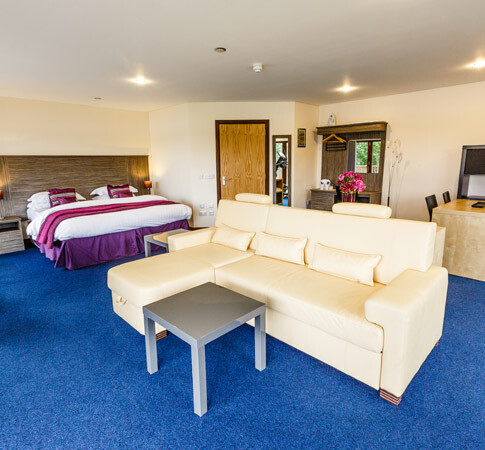 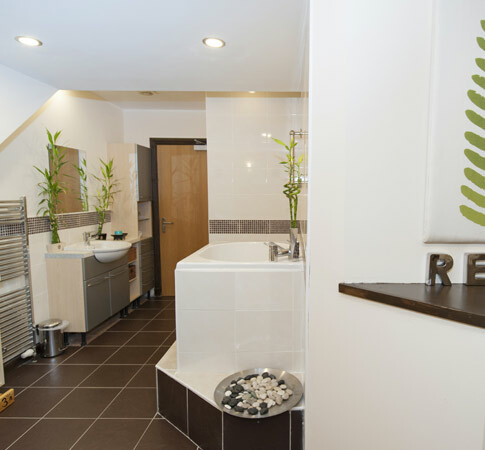 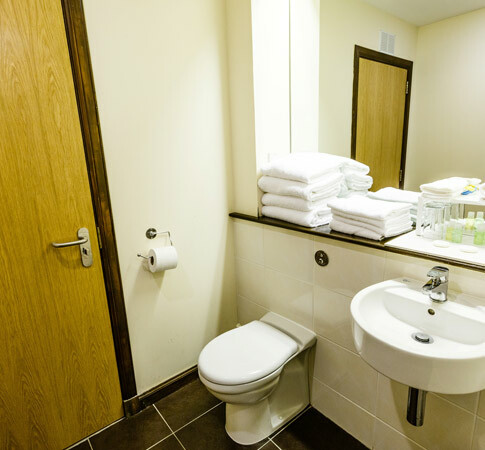 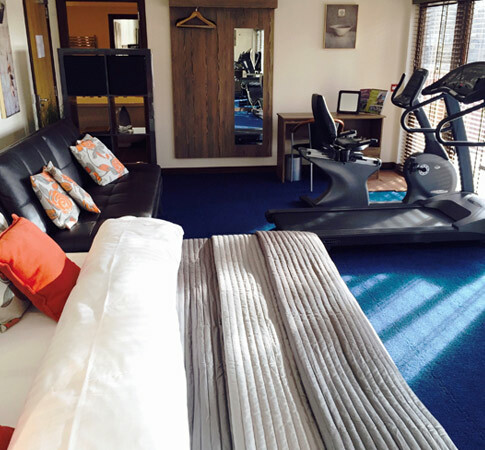 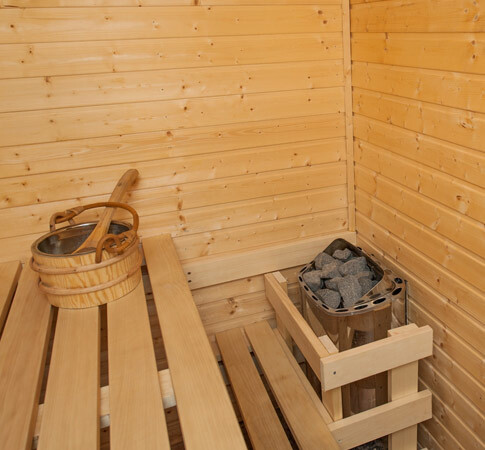 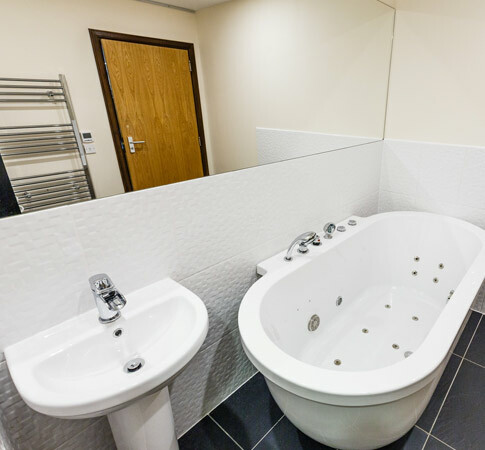 Luxury ground-floor Gym and Leisure Suite fitted out with a range of gym equipment and featuring a spacious lounge area, en-suite bathroom with under-floor heating, a double Jacuzzi bath, and with loch-side terrace affording fabulous loch and mountain views. 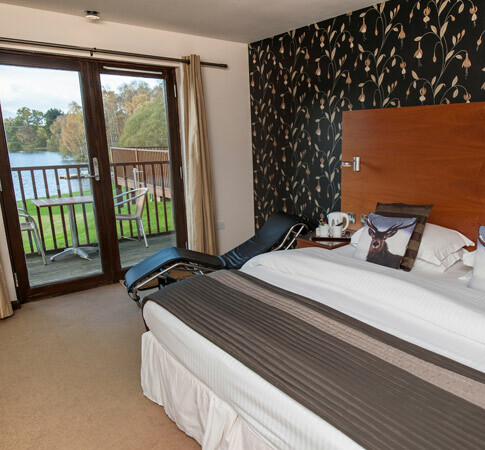 Luxury ground-floor Leisure Suite featuring a lounge area, en-suite bathroom with under-floor heating, a large walk-in shower unit, and with loch-side terrace affording fabulous loch and mountain views. 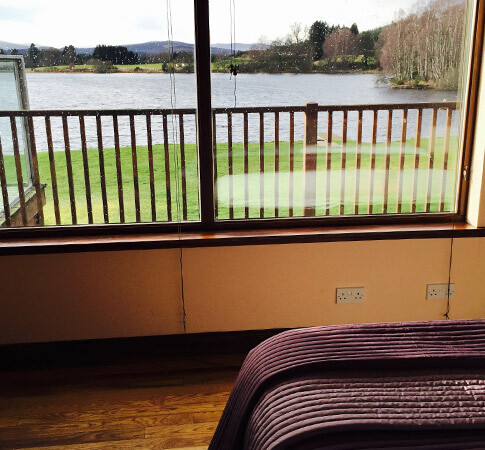 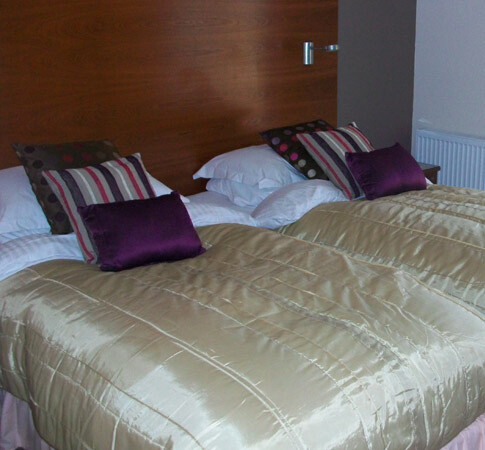 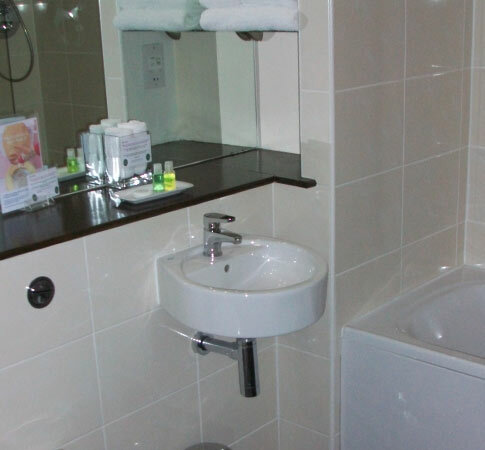 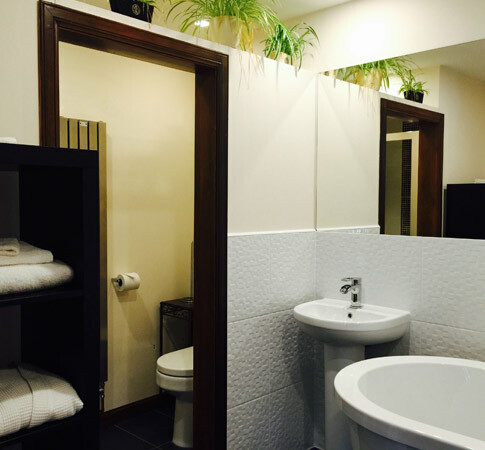 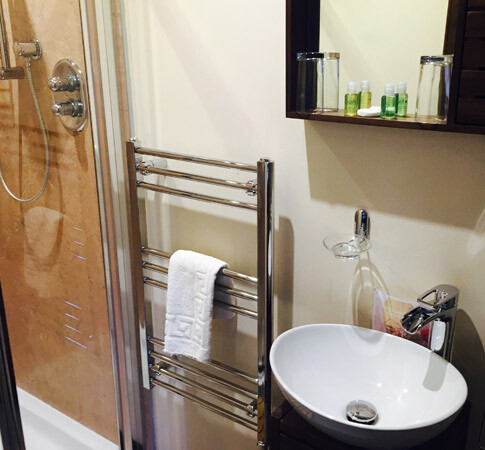 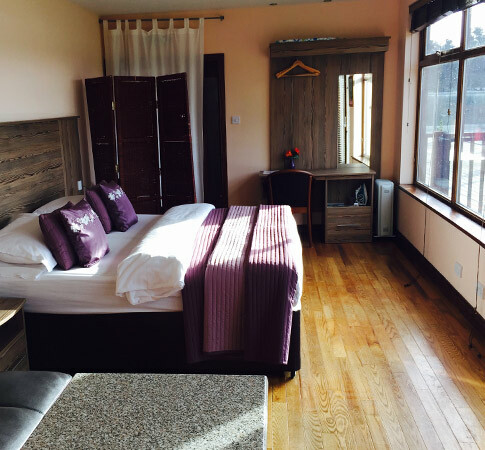 A large first-floor double bedroom with under-floor heated en-suite bathroom, Juliette balcony with fabulous loch-side and mountain views, and exclusive evening and night time use of your own en-suite Hammam room. 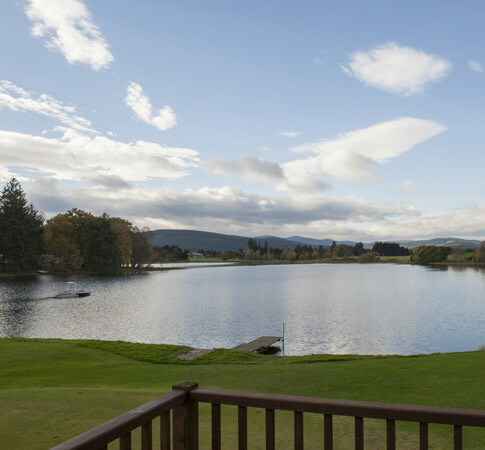 Large ground-floor double bedroom, with en-suite bathroom featuring under-floor heating and bath with fitted shower, and with loch-side terrace affording fabulous views over the Loch of Aboyne and Cairngorms National Park. 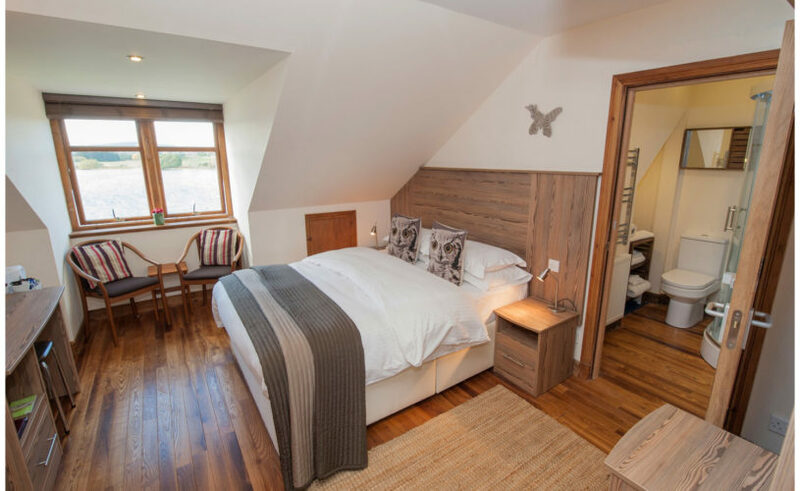 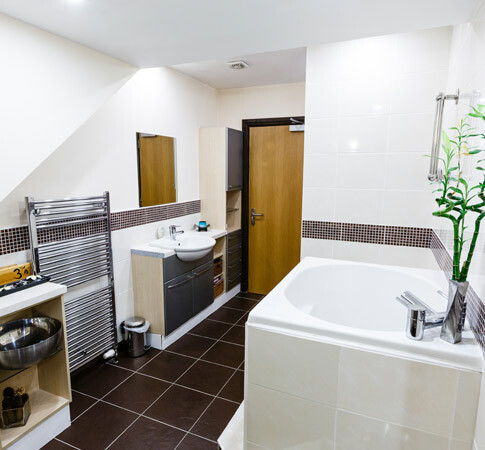 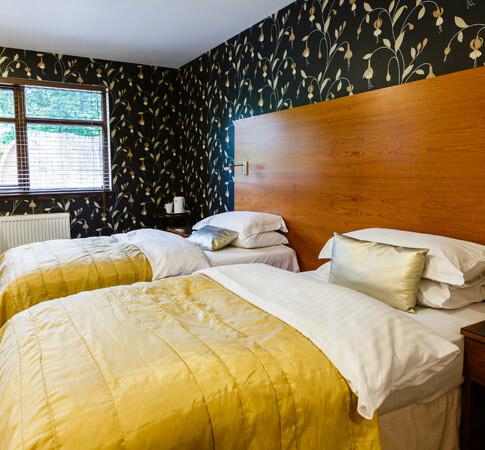 Comfortable and roomy first-floor double bedroom, with en-suite bathroom featuring under-floor heating and walk-in shower, and with Juliette balcony affording fabulous loch-side and mountain views. 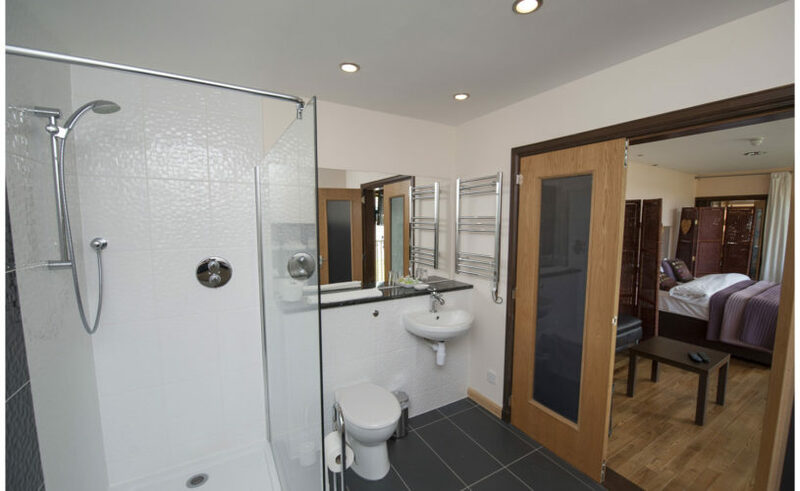 Large ground-floor master bedroom and adjoining twin bedroom with linking en-suite bathroom featuring under-floor heating and shower. 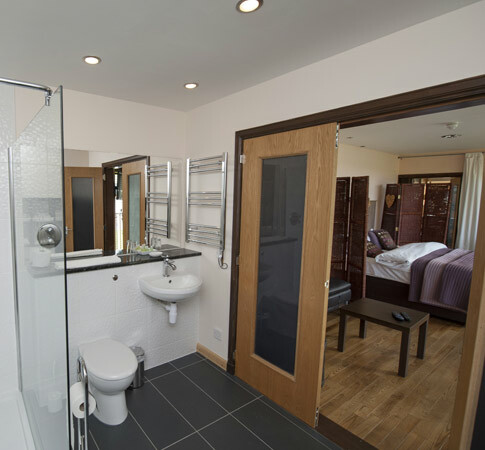 Stylish first-floor double bedrooms featuring en-suite steam spa and shower units, and with a choice of loch or Golf Course and woodland views. 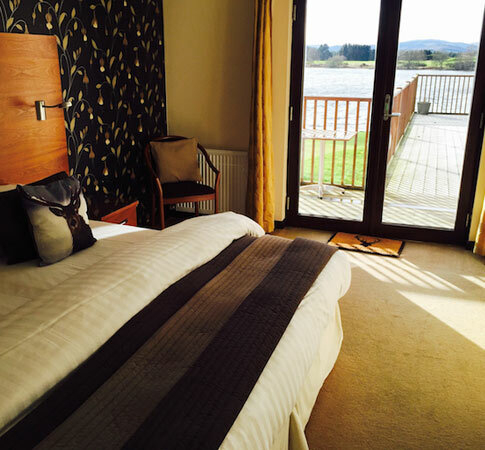 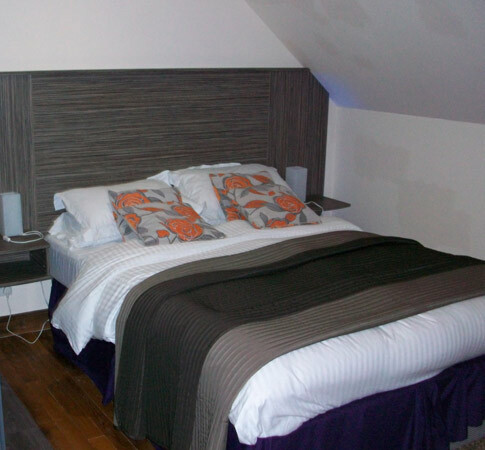 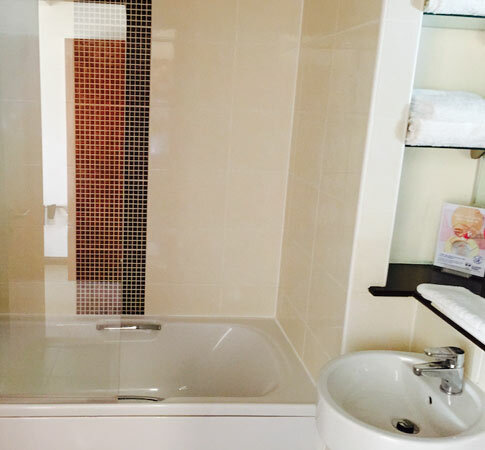 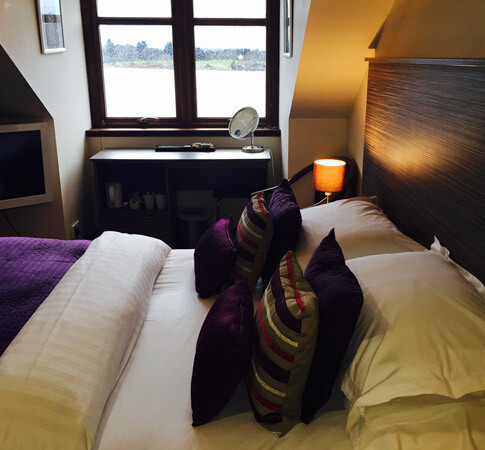 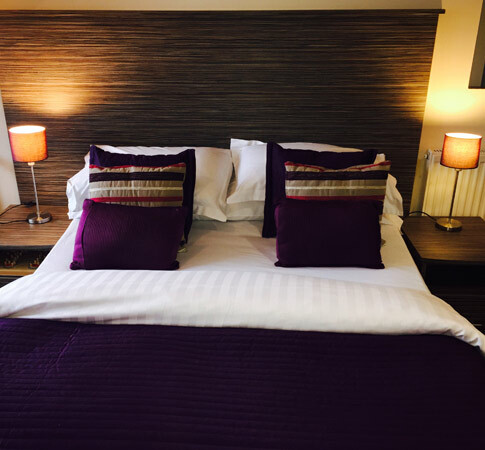 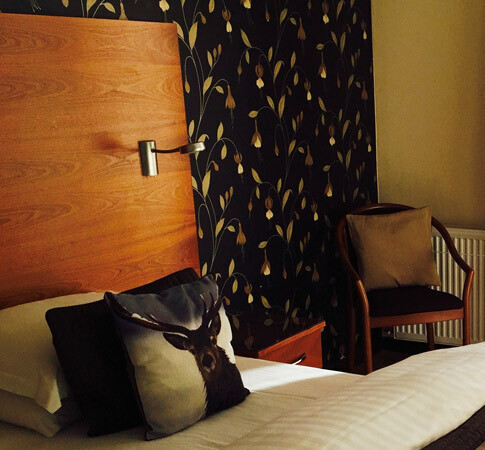 A bijou first-floor bedroom featuring en-suite shower unit and affording fantastic loch and mountain views.